Scarlett became the champion at the Intel Extreme Masters PyeongChang that led into the 2018 Winter Olympics. We celebrated StarCraft’s 20th Anniversary. We released our first ever Premium Arcade maps, developed entirely by members of the map-making community. The Co-op Mission Cradle of Death, inspired by Justin “TheSkunk” Purdy’s Rock the Cabinet submission, was released. The third War Chest was released, featuring the mechanical Simulant Zerg skins. Most recently, the raucous outlaw Tychus Findlay joined StarCraft II as a Co-op Commander, along with his gang of renegades. Now, let’s take a look forward to 2019! More changes are coming to the War Chest—be on the lookout for further details soon. The enigmatic Dark Templar Zeratul joins the battle as our latest Co-op Commander. Game Designer Kevin Dong shared some of the design challenges in bringing this iconic character into Co-op Missions—check out our spotlight video if you missed it. You can also dig into our in-depth blog covering Zeratul’s abilities and progression. Game Designer Michael Scipione shared the team’s thoughts on balance in Versus mode, with a focus on the late game for each race. 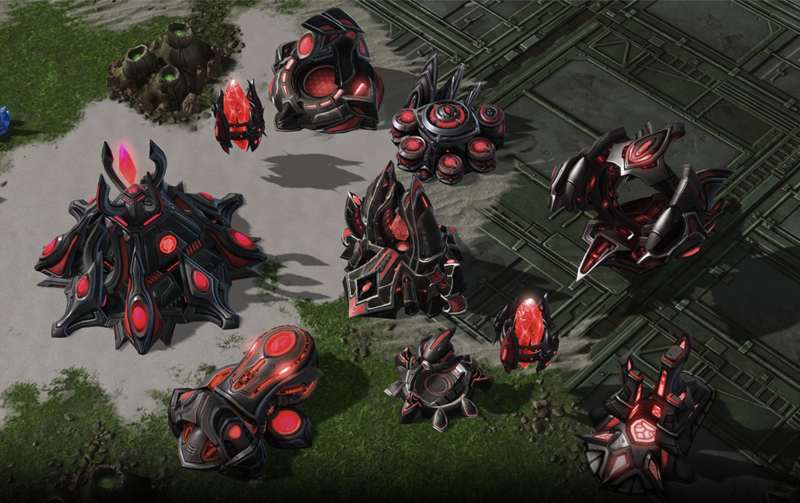 Michael highlighted changes coming to the Battlecruiser, Tempest, and Ultralisk. For more insight into these changes, check out our original Balance Revamp blog. 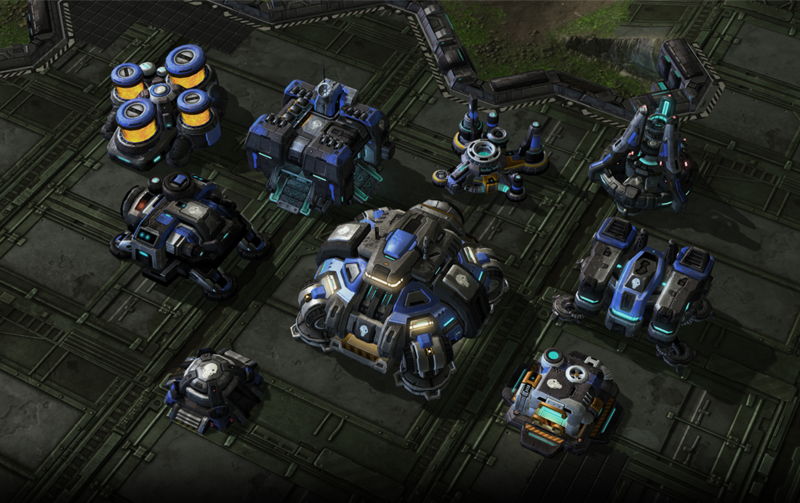 We also go an update from DeepMind on the progress they’ve made since the StarCraft II API was released. They’ve been excited to see so many members of the AI community taking an interest in their project. DeepMind has been hard at work training their AI (or agent) to better understand StarCraft II. Once it started to grasp the basic rules of the game, it started exhibiting amusing behavior such as immediately worker rushing its opponent, which actually had a success rate of 50% against the 'Insane' difficulty standard StarCraft II AI! 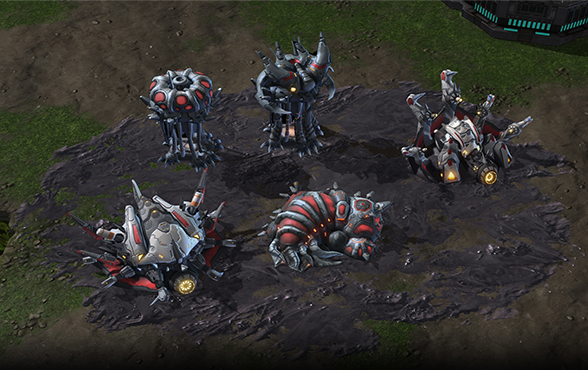 After feeding the agent replays from real players, it started to execute standard macro-focused strategies, as well as defend against aggressive tactics such as cannon rushes. DeepMind concluded the panel by stating they are still very focused on their research and hope to share more of their findings soon. 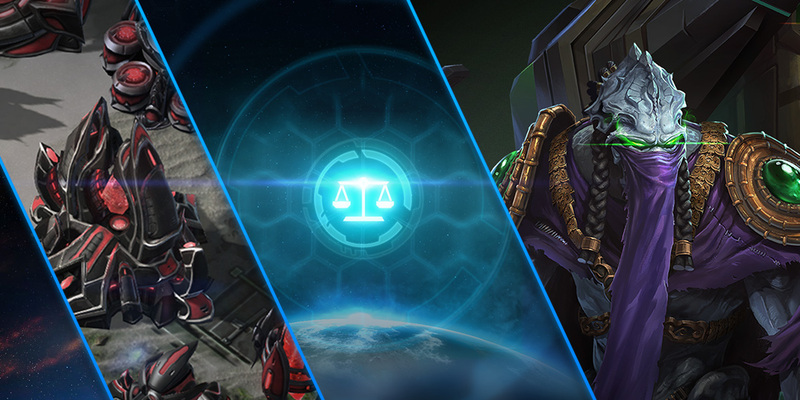 We’d like to take this moment to share our gratitude for this community and your continued passion and support—StarCraft II continues to thrive thanks to all of you!